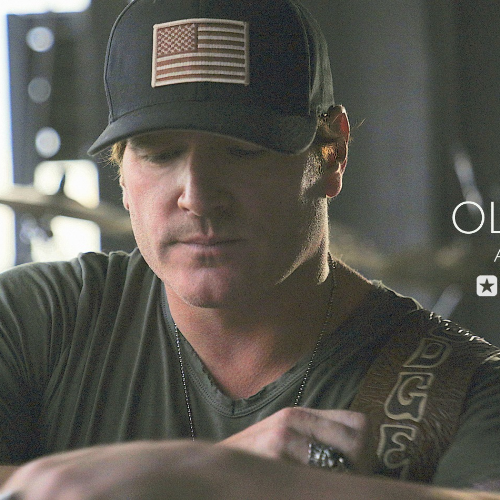 Join us this July as we welcome our first National Country Act, Jerrod Niemann! Bring those dancin' boots and sing along to "Lover, Lover" "Drink to That All Night" "God Made A Woman" & "But I Do". 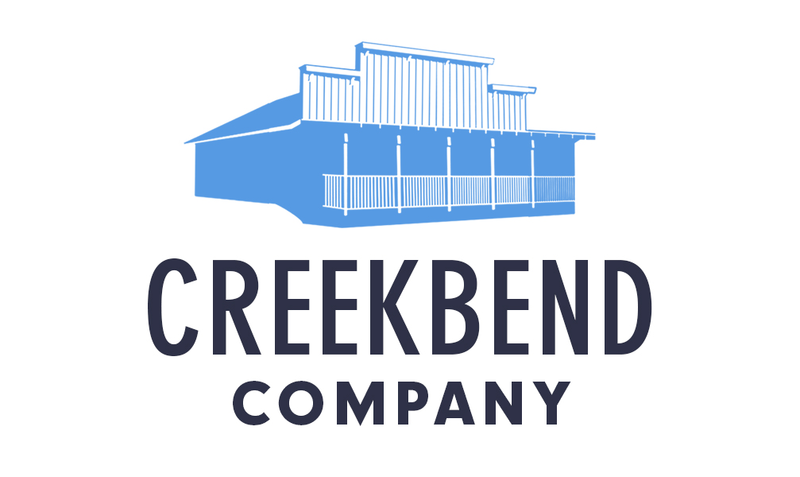 Perhaps Creekbend's most anticipated show ever! Niemann first burst onto the scene in 2010 with his #1 major-label debut, JUDGE JERROD & THE HUNG JURY, which skyrocketed on the strength of his PLATINUM-certified #1 smash “Lover, Lover” and GOLD-certified Top 5 “What Do You Want.” His second release, FREE THE MUSIC, included Top 15 “Shinin’ On Me” and poignant ballad “Only God Could Love You More.” From Academy of Country Music, Country Music Association and CMT Award nominations, to headlining and touring with some of Country’s hottest acts – Dierks Bentley, Brad Paisley, and Keith Urban – Niemann continues to make his mark by creatively pushing boundaries while still offering a sincere nod to the legends before him.